If you happen to be involved in the process of trading cryptocurrency, you are going to find that this is the kind of article that helps guide you in the right direction if you are starting out and also if you have vast experience in the subject. 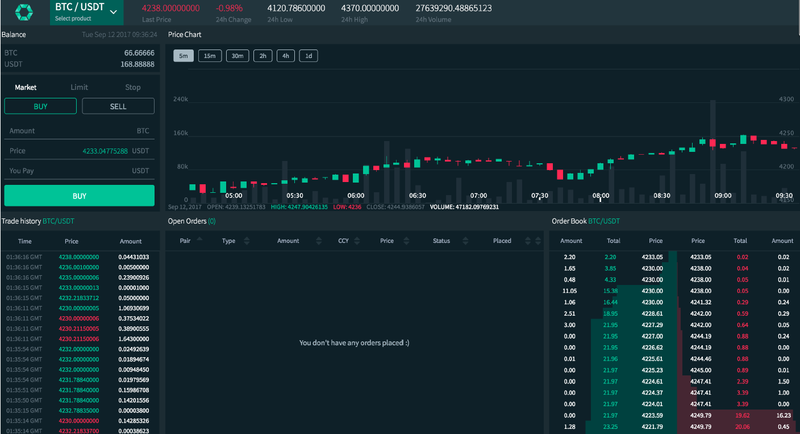 We are going to be reviewing the Cobinhood cryptocurrency exchange network and we will give you the reasons why this is a place you should look into if you want to do some cryptocurrency trading effectively. 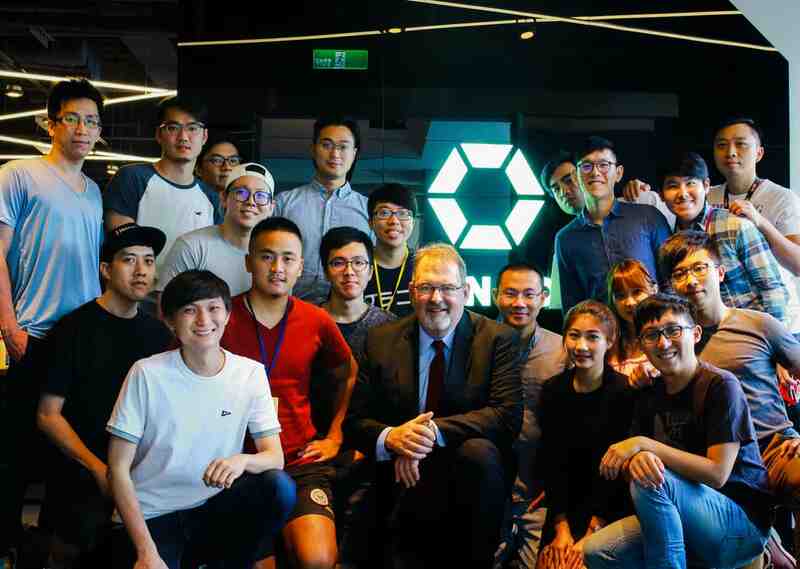 The Cobinhood platform has employees working in the US and in Taiwan. They have accumulated an incredible amount of experience and their CEO is one of those people who are known as serial entrepreneurs and he started creating successful ventures at the young age of 24. His name is Chen Tai Yuan and he is definitely a name to look out for in the coming years in the world of technology. There are all kinds of services being offered by this exchange platform that is becoming the talk for many individuals that are involved in this business. The biggest thing that we can mention right away is that they have a zero trading fee for all of their customers. They have a powerful interface that is both intuitive and friendly and this environment has been praised by many. They support a wide number of cryptocurrencies that range from the most popular such as BTC, BBC, ETH and ETC, to the up and coming like COB, NEO, SRP and ZEC. They are planning to build a decentralized exchange for cryptocurrency in 2018 and this is definitely making them a promising choice for anyone interested. Their services help people with zero trading fee transactions, high frequency trading methods and a responsive customer service that is known for providing some of the most reliable advice to those who are getting started with cryptocurrency in general. They have a huge level of support for FIAT currencies and their wallet system is highly secure too. Authentication is reinforced and the exchange is fully decentralized as we mentioned earlier. These are some of the reasons why we give this platform a thumbs up and we recommend it to anyone who is in need to a properly organized and very secure platform. You won’t find any other place out there that is as viable in terms of their amount of features and their solid interface. 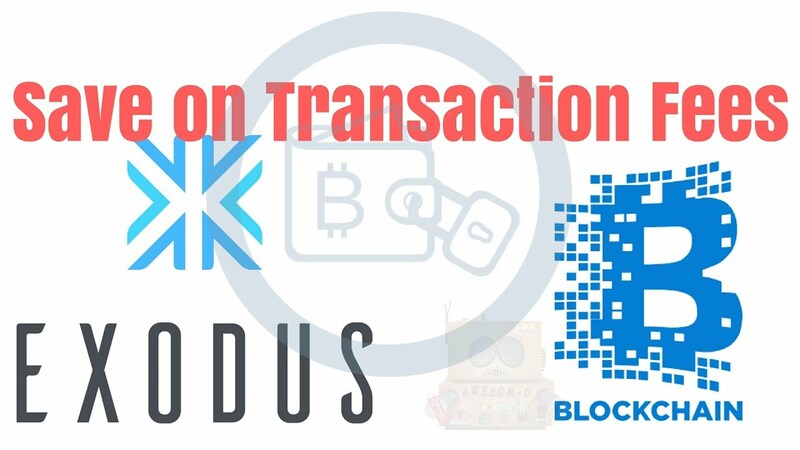 They have dedicated a very long time o the process of making their system work properly and ensure the smoothest transactions for their trading needs. This is the kind of exchange platform that is providing truly beneficial and useful services for anyone who is looking to invest in cryptocurrency and exchange their currencies to benefit their financial future. You can always check their website out and find out more. Their customer service department is always happy to answer any questions you might have about their platform and their features. The Australian company game Tester has been working hard to lanch their cryptocurrency, the GTCoin, a currency for gamers and testers that is meant to give gamers and testers the opportunity to earn digital coins for their services to the company. Game Tester explains to its users that the GTCoin has a real monetary value, so you can use it to buy games and hardware or can withdraw money. This means that they will be able to create a very powerful synergy between the community and the developers in order to see what kind of changes their games might be needing. Game Tester is bringing together players and developers to make better games and this definitely comes with mutual benefits for all involved. The games will be tested to improve the published content and this is means to increase the quality of the overall game experience while contributing to those who provide the feedback. 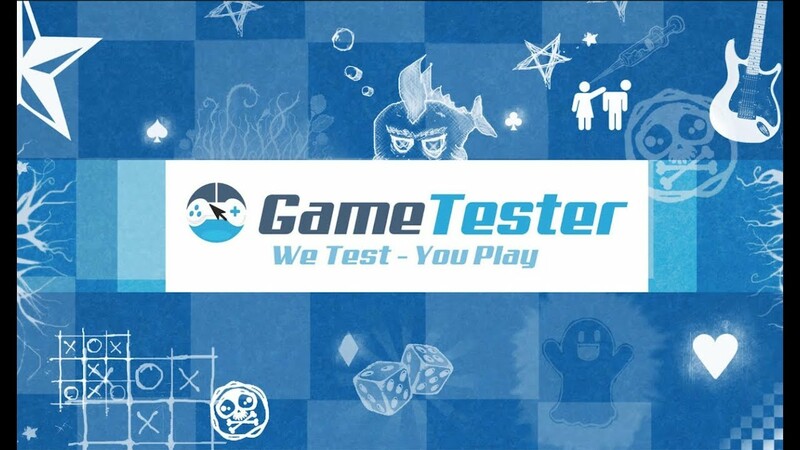 Game Tester, like all video game related companies, is always looking for testers of new releases. This is extremely important to help developers fix any issues before they release a game in he market. Both players and developers will usually have a sit down and star to talk about the changes that need to be implemented to see the best possible results. 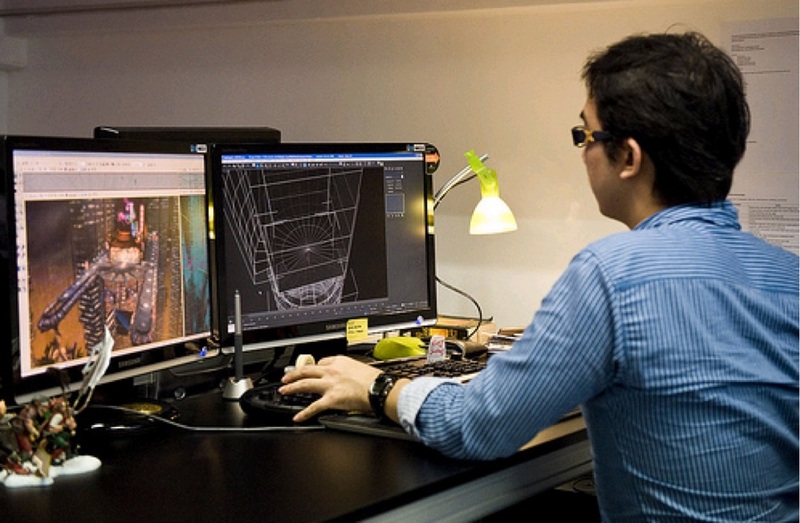 Interaction between the Game Testers staff and the community is extremely important for them. There are usually quite a few errors in video games and the developers will often overlook them and not notice them. Think of this as something similar to the problem that many writers have when they write a new book. They often overlook many mistakes and issues in the book, and it’s the proofreaders that help them see those mistakes and fix the problems before the book is launched. Things work the exact same way with games. GTCoin has been designed with the purpose of giving gamers a chance to buy their games, their hardware and any related items with this digital currency. The adoption of this method to pay the gamers is definitely one that is most welcome for those who are not interested in getting regulated local currency in cash for their efforts in helping the community. They see it as store credit in some way and that is a good way to explain how it works. There are many players who purchase games from all kinds of online stores and cryptocurrency is becoming a very common way for them to be able to make those purchases. GTCoin is meant to be an internal coin for use within the Game Tester domain, but this does not mean that it won’t be able to be used externally. As of now, the intent is to give gamers a good way to turn their contributions to the developers into a reward that they can trade for games and gaming hardware that is available. Gamer and cryptocurrency seem to be a great introductory fit in some areas of the world. The price of bitcoins is evolving quite fast and there is no way to deny that most people are now turning their heads and paying attention to this phenomenon that is growing all over the word with no signs of stopping at any point. This is definitely good news as it creates the need for more ways that allow people to purchase cryptocurrency. This is the reason why these exchanges try to do what they can to make this process easier for people. Several global markets have recently enabled the full support of credit cards and this is a huge change that is going to take things to a whole new level. This means that people in the US can buy these coins by using their credit cards. The recent rise of Bitcoin in terms of value is a great thing that is also going to further boost the appeal of buying them with credit cards now. Enabling support of credit cards in the US is a huge change. It is always important to see how this kind of option changes the landscape. The biggest issue is that this is one of the most insecure methods of payment and this has kept other networks from doing this. However, the more that this is enforced and implemented, the more security measures that will be taken to ensure that no fraudulent transactions take place for this purpose. That change and that reinforcement also means that users will need to go through a screening process before any payment is made. Some have suggested that the best way to do this is to have the person take a selfie while they hold their credit card. This could be refined at some point, but regardless of how rustic it sounds, it will provide a good layer of safety for networks that decide to engage in this process. The processing fee is also something that needs to be considered. Using a credit card to purchase this kind of currency means that there will be no refunds. The idea is to ensure that the risk are minifer and everyone involved is able to get the results they want. Unfortunately, criminal activity is always rampant online and measures are required without a doubt. Given the constant rise and popularity boost that cryptoccurrencies are having in modern times, this kind of transaction has become extremely important. Users can buy them with Visa and Mastercard debit cards and credit cards as well. Customers in the US and in other countries have been doing something quite similar for a while, but the straightforward use of credit cards is really going to change things completely and that is a good thing. 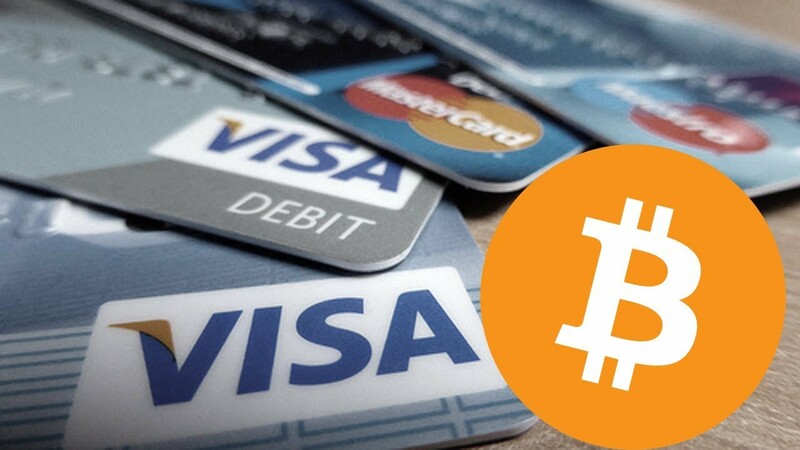 With the undeniable popularity of coins such as Bitcoin, the need for safer methods to purchase the coins is huge and we might be seeing an incredible change that is going to allow everyone to purchase these coins freely with their credit cards without any security issues. There is nothing perfect and flawless in this world and anything that is related to digital transactions can be subject to a number of issues and setbacks. This week that problem has become very real. Some people and businesses that use Bitcoin have found that their funds have been frozen after attempting to transfer them to other users. They seem to be stranded in the transaction process and this is making a lot of business owners and individuals feel uneasy. Bitcoin has an issue that forces the system to accept no more than 7 simultaneous transactions at a time. Once that capacity is reached, there is a queue that needs to be started and some people seem to be waiting much longer than they would consider comfortable. While you read this article, there are over 30 thousand Bitcoin transactions on queue to be processed and the numbers continue to grow. This could pose a huge issue, but that is the reason why additional charges are added to the transaction in order to ensure a faster process. You can add an additional charge to a Bitcoin transaction to be processed with priority, and some Bitcoin software programs have this as part of their automatic suggestion, but there is still also a queue for priority orders. This is much faster than the regular queue, but still not an instant transaction. You do not need to pay a large amount of money to be able to skip to the top of the queue. The common costs of this fee is around 3 to 4 bucks in most situations and this is definitely not an amount that would worry most people who are making large transactions. The problem is that those fees make it seem like things are starting to be regulated in their own way and that rubs some people the wrong way. 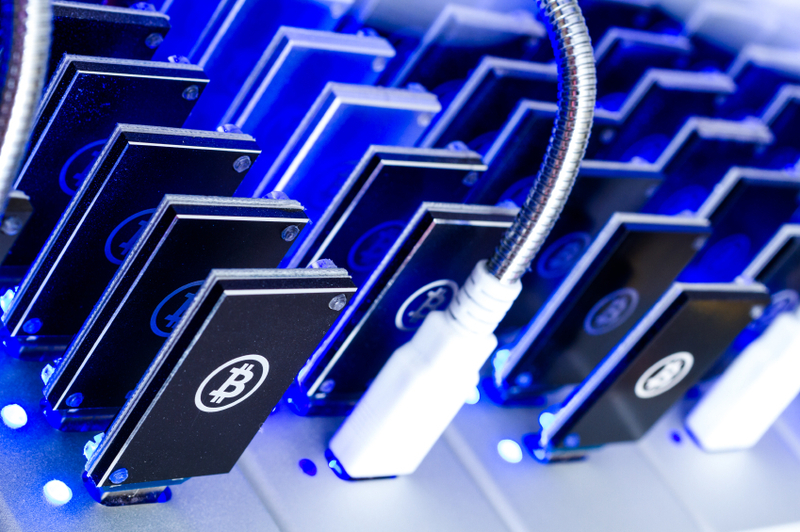 The real problem is the overall limit of Bitcoin capacity and the need for a good provisional measure to increase the capacity could be implemented soon, so hopefully this is going to improve things greatly. This is important for the community because it shows that things are being done to make the process easier for people and that is always a positive change. 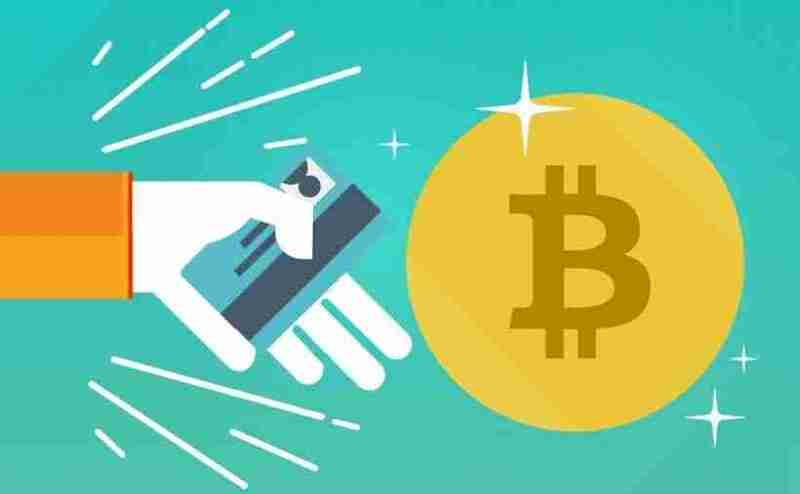 Recent studies have concluded that some radical changes are needed if we are to see any serious changes in the way that Bitcoin is verified in terms of transactions all over the world. The most important thing is for these fees to remain as low as possible and we need to accept that any massive system of verification is going to have a queue regardless of any tweaks that are made to ensure that it works efficiently. The most important thing when it comes to cryptocurrency is to remember that many tweaks and fine-tuning are still needed and will be coming in 2018 before we can see a true change in the way that things work. There are always downsides to innovative ideas but they can all be polished to create a powerful result that benefits everyone involved. Bytecoin is a cryptocurrency that was launched back in 2012. The mining process for it uses an algorithm called CryptoNight, which is different from the SHA-256 algorithm that is used in other cryptocurrencies. This makes it much easier for anyone with a normal computer to start mining coins. How and where do I get Bytecoins? Getting a hold of Bytecoins is very simple, you can buy them from someone who already owns them or you can purchase them from specific online locations. You can also create them if you do it directly on your PC and you have the proper hardware to create them. Mining in the clouds consists of companies that put their mining equipment at your disposal, these are rented to you for days and even years based on your needs. Bytecoin Ease of mining: Mining Bytecoin is very easy and you can even do it from your smartphone or tablet and also in your PC. If you want to know how to do it, there is plenty of material available on the web to help you get some information on the subject. No Commission: Unlike the rest of the cryptocurrencies, there is no commission for ByteCoins. This is also a huge advantage that many individuals are finding to be extremely beneficial for their needs and that is very advantageous. 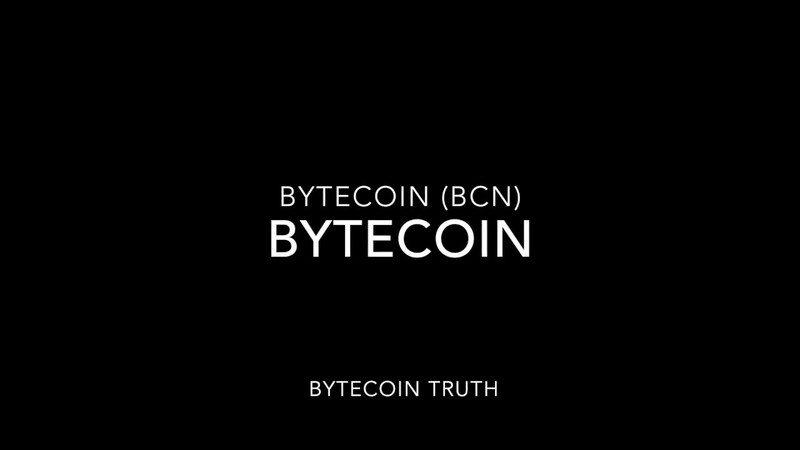 Bytecoin Value: The value of this currency continues to show promising results and this is encouraging many people to look into it as an option for their needs. If you have a computer with enough power, you can start mining Bytecoin. 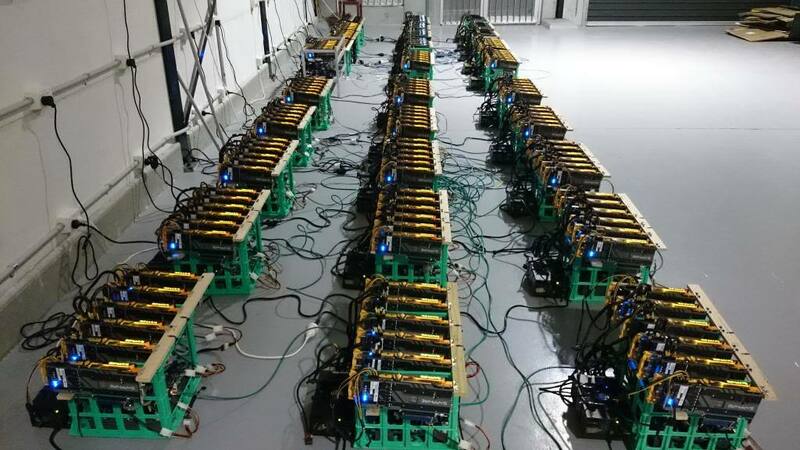 The structure of this cryptocurrency makes it quite friendly for that particular purpose, but there is always the need to get decent hardware that is powerful enough to get the mining process done as fast as possible. This is not a simple or easy task at all. It is one of the best alternatives if you invest in the long-term project. If you want to get Bytecoin with this method, be sure to visit the official page and you will find plenty of useful information that is going to allow you to get the kind of results that you want and need when it comes to the process of mining or investing in Bytecoin. This is definitely worth considering as the potential that it offers is attractive enough to get more and more people involved. No one could argue that the cryptocurrency phenomenon continues to gain momentum. There are many economists all over the world suggesting that people are cautious about cryptocurrencies investments. It’s just important to never forget that the best decisions as far as investing are always going to have a certain risk factor involved. The government of India’s existing public cynicism of cryptocurrencies has doubled. 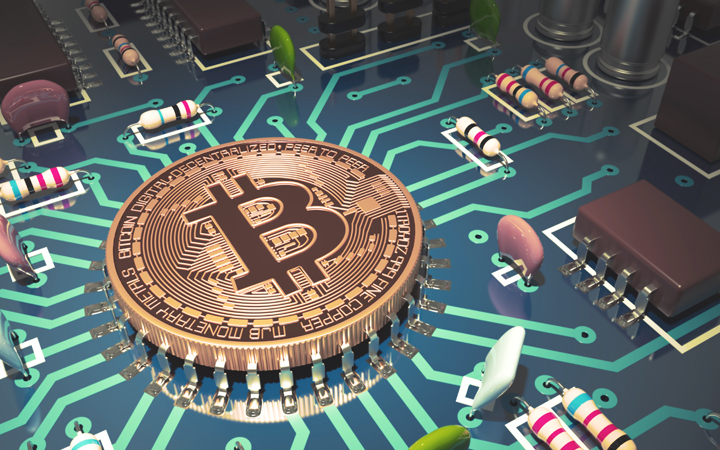 In another statement released on 29 December, the Ministry of Finance in India cautioned inhabitants against the dangers connected to trading cryptocurrencies. They also compared assets that are block-chain based such as Bitcoin to ‘Ponzi schemes.’ The statement presents the third caution this year from an Indian government body, showing an increasing rate of concern among the country’s leading regulators. CoinDesk reported that in 2017, the Reserve Bank of India, gave two similar cautions; one in February and the other early in December to individuals who hold cryptocurrencies and trade them. But, the latest statement from the Finance Minister one more indicates the way the government is reacting to the increase in the cost of numerous cryptocurrencies all over the world. It says: ‘The cost of bitcoin and different virtual currencies is therefore wholly a matter of total assumption which is due to the increase in their prices as well as instability.’ ‘There is a genuine and higher threat of investment bubble similar to the one witnessed in Ponzi schemes. Consumers should be vigilant and very careful to prevent becoming ensnared in Ponzi schemes like these.’ In another part of the notice, the Ministry highlighted that India does not acknowledge any cryptocurrency as an officially authorized tender and that this country does not provide any license to sanction any cryptocurrency exchange. So, users will cater for the possible operational, financial, security and legal hazards connected, when making cryptocurrencies investments, it stated. A note like this can be aimed straight to existing Indian cryptocurrencies traders since information from CoinMarketCap indicates that Kointex, which is a more famous cryptocurrency exchange in India, presently experiences a trading volume of $115 million in 24 hours. 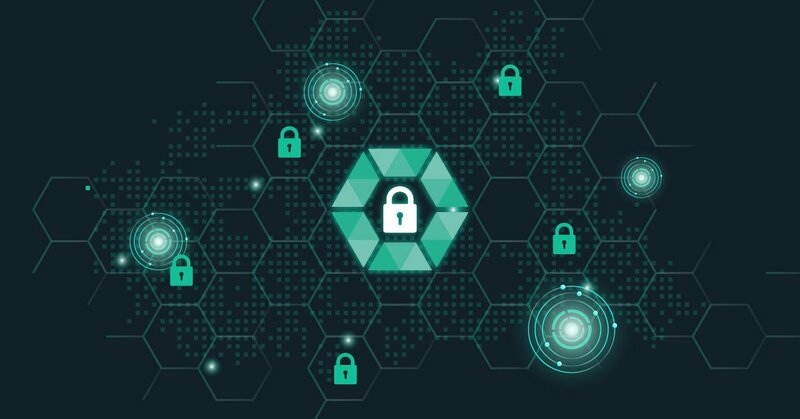 However, when these warnings are overlooked, it can be noted that there is a discussion going on in India about whether cryptocurrencies need to be regulated in the state and how. The Supreme Court in India has before asked some government agencies to react to an online petition which asks for a proper regulation over bitcoin. Actually, it was noted in August that a proposal for cryptocurrency regulation had been given to the Finance Ministry. However, it is not certain what this regulation’s timeline and content were. Due to this, the latest statement from the state body might still indicate a rule that is more restrictive. 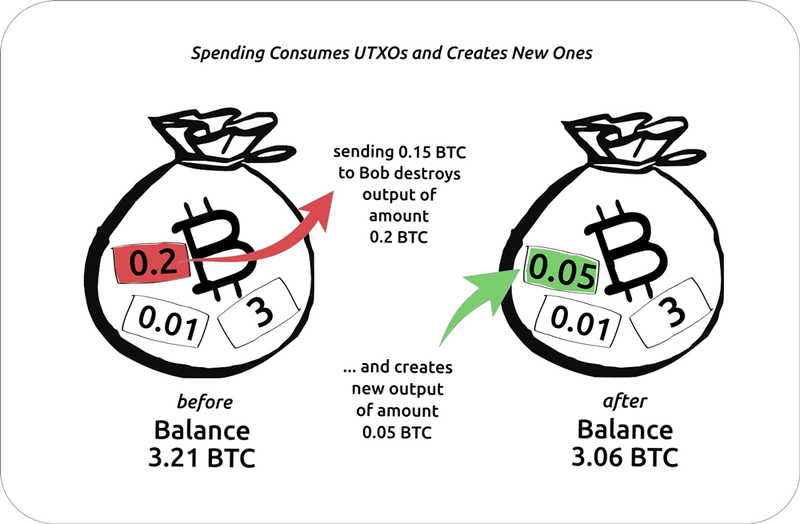 Money is becoming decentralized after the introduction of Bitcoin blockchain technology. But it did not end with Bitcoin, and several digital currencies get introduced on a regular basis trying to offer many benefits over the other. The primary focus of every new coin is dissolving the issue caused by bitcoin and that it failed to offer privacy for the transaction details. Anonymous Cryptocurrency gave birth to resolve this fundamental problem of bitcoin. One new name in the market is the DASH. Digital cash, another alternative to BTC. Dash is different from cryptocurrency projects including the Stratis and Ethereum primarily into the development arena. Dash promotes itself in the Cryptocurrency business as a peer-to-peer distributed electronic cash. It projects itself to be same as that of the real money and wants to be in the market similar to USD, INR, EUR, and many others. In simple words, it wants to be recognized as money in every country as a local currency would be called. It is similar to BTC in its technology and is an open source technology using a specific blockchain. They have a separate community and wallet infrastructure. The only difference between BTC and Dash is the transaction fee, which is lower in Dash. Dash is a digital money and will offer better privacy and transaction speed than the BTC. Evan Duffield introduced Dash to the world in 2014 on 18th Jan. First, it was introduced as an XCO (Xcoin). Again got named as Darkcoin in Feb 2014, and within a month’s time it came to the market. Finally, within one year after undergoing many changes, it was called as Dash in 2015 March. Inspired by the BTC in 2010, Evan wanted to study technology, and provide more privacy and quick transaction. It gifted the Cryptocurrency world with Dash. A sum of 18 million Dash coins is designed for supply and circulating close to 7.4 million coins at present. The block reward introduced for selling Dash coins reduces at the rate of 7.1% on a yearly basis. Dash block mining time on an average is 2½ minutes. When compared to BTC, it is four times quicker. Changelly allows you to get Dash quickly and it is fast to exchange with them. To know about Changelly, you must understand that it is an exchange with several types of cryptocurrencies collected in one place. It is quick and easy to exchange many cryptocurrencies there. More than 55 digital currency is recognizable in Changelly and Dash is one among them. Create a Dash address and mention it in Changelly to get your transaction on. Also, you require some coins, and they can be either a Bitcoin BTC or a Litecoin LTC. In the recent years, other currencies are also recognized by the Dash to be exchanged in Changelly. You can exchange BTC and continue to stay in the world of Digital currency by trading with better features of Dash.